So Me By Symone Kelly: STYLING IN THE SUN! 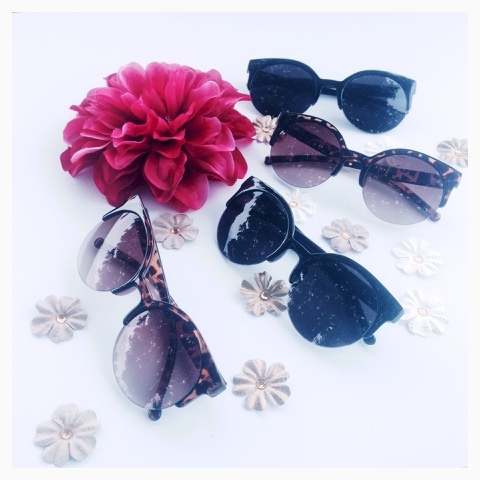 I love these styles for sunglasses! Summer is breezing by but it's never too late to catch up. All of these are gorgeous! Love everything!